One of my family’s favorite Christmastime traditions is going to dinner at the Dogfish Head Alehouse in Gaithersburg, Maryland followed by a leisurely drive through the Winter Lights at Seneca Creek State Park. We drove to Gaithersburg for this winter tradition on December 17. 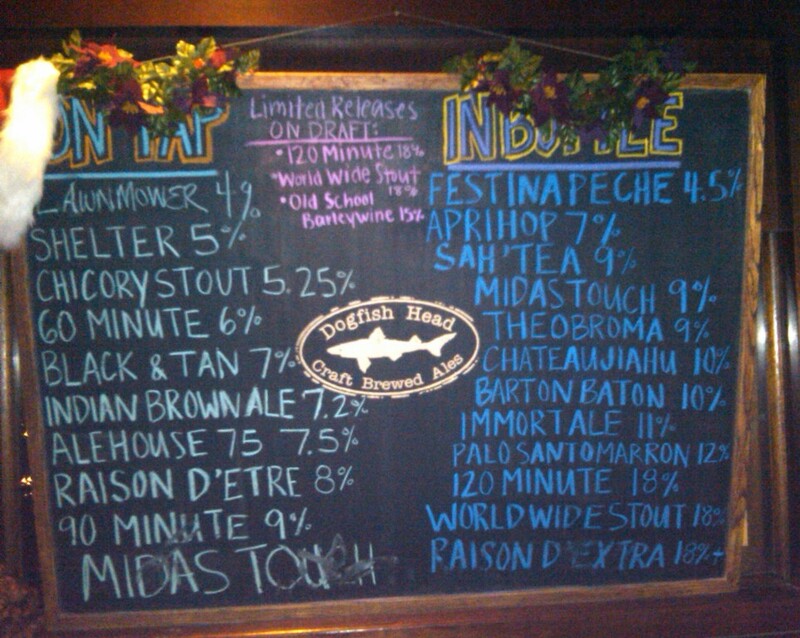 The Dogfish Head beers were excellent (of course), and the food and service were outstanding too. We’ve been finding a December evening for this outing for the past couple of years and this year we were glad to be joined by Javier, Maryellen, and Christian (thanks again for dinner, Javier!). Seneca Creek State Park is just five minutes from the Alehouse, and we all really enjoyed the fun and festive Christmas light show, especially the kids!